I grow up using Colgate. Always stuck to the regular formula only. Now I want to try this. Looks so refreshing. 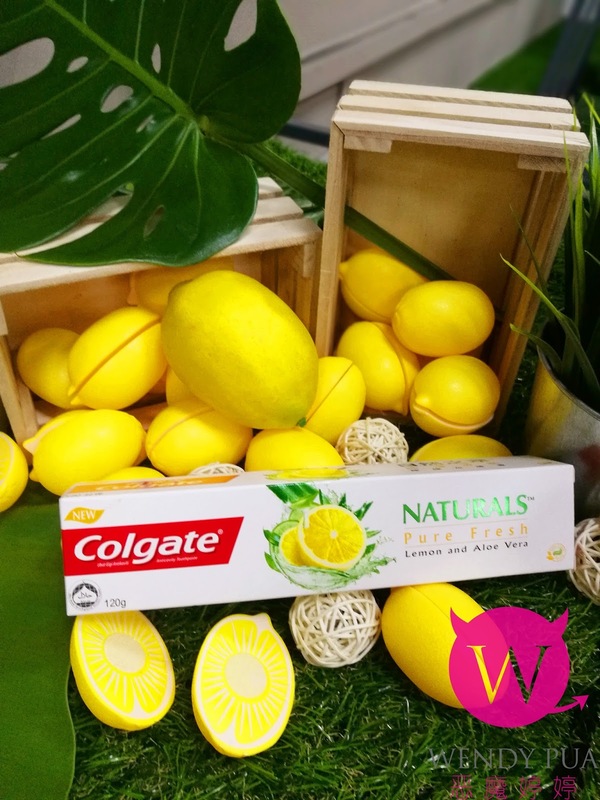 wahh colgate ada perasa lain pulak..
Eh.. keanpa tulisam chinese yerk..
Colgate perasa baru iaitu lemon? 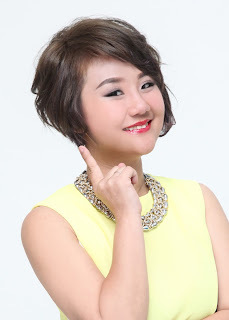 Waaahh.. menarik. wahhh.. ada lemon dan aloe vera.. nak cubalah. 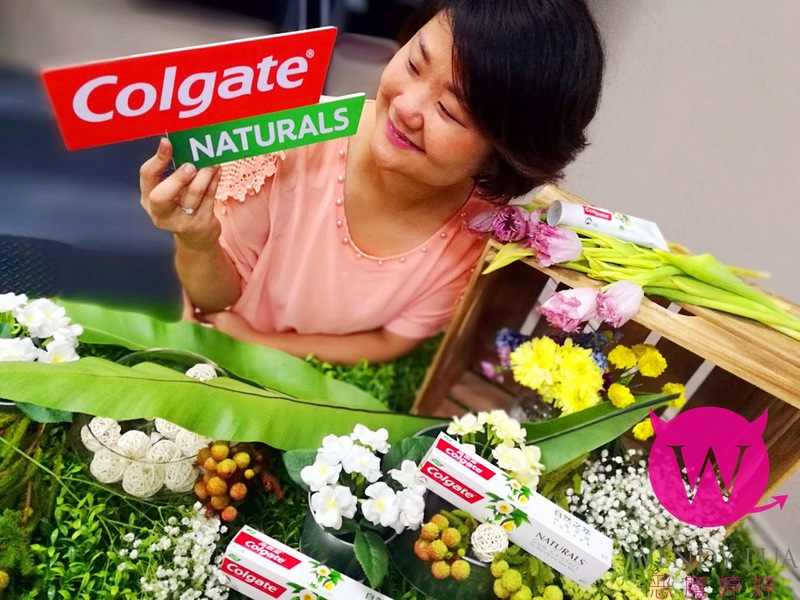 Rose selalu guna colgate yang biasa tu je. I love the packaging - I think it is more practical. Colgate has been my family's choice since I was small. 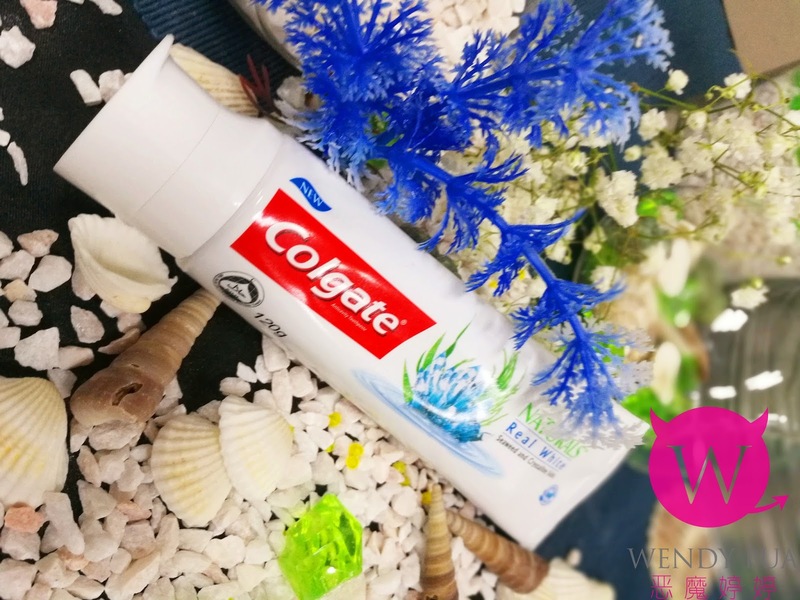 this is pretty interesting... and I will give it a try once my current toothpaste is finished..
We've been using Colgate since I was I kid until now and Colgate is the best product for our teeth care. and I really like the new packaging of this. 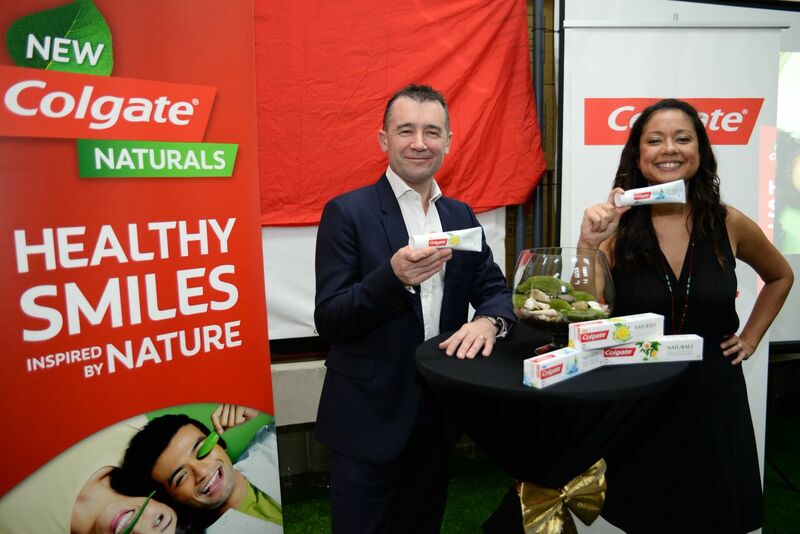 Colgate has been our toothpaste for decades and we never tried out colgate naturals, i will try it out . 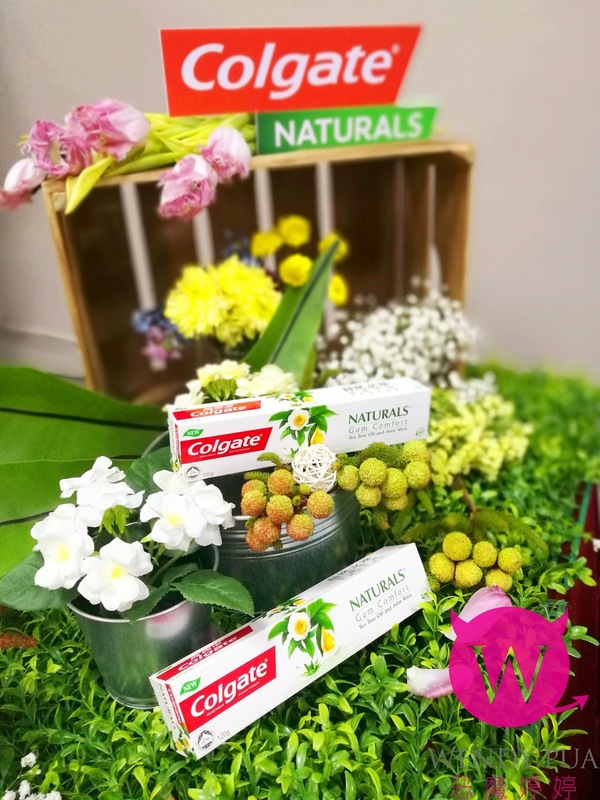 Thank you for sharing..
Wow Colgate releases new flavours! Hope it will be available in Manila as well. Memang menarik... Memang teruja nak mencuba..